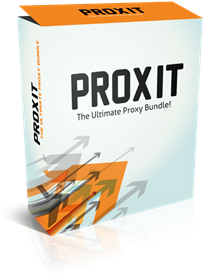 ProxIT — The Ultimate Proxy Bundle! New custom software bringing you the highest quality proxies, and the tools to check the integrity of your own proxies! 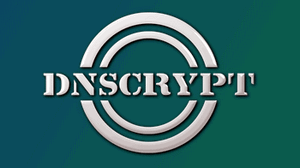 Simple DNSCrypt is a powerful management tool to configure dnscrypt-proxy that enables you to encrypt and secure your DNS queries, preventing 3rd parties to invade your privacy by monitoring your DNS traffic.As the name implies, Simple DNSCrypt is very easy to use and requires no technical knowledge. Simply select the network card you want to protect and choose a DNS proxy from the provided list. The program will automatically configure your network card to use localhost for DNS queries and route the queries through the secure proxy server. 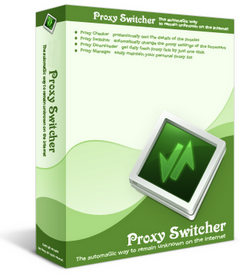 Proxy Switcher — There are times when you have to cloak your true IP address. It might be that you want to remain anonymous when you visit a particular website. Or your access to various social networking and entertainment sites has been blocked. Free Hide IP — a small program, which, as its name suggests, allows you to hide your IP and replace it with one from another country. 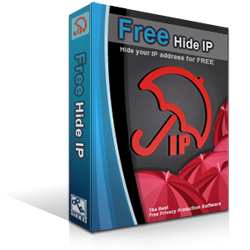 Free Hide IP — this is a relatively simple tool that despite it carries out its functions effectively. Initex Software Proxifier 3 — We are proud to present a new major upgrade to Proxifier. It introduces a number of new exciting and long awaited features including x64 and IPv6 support, a new flexible rule system, DNS wildcards, Windows Service proxification, a new look and more (see a complete list below). 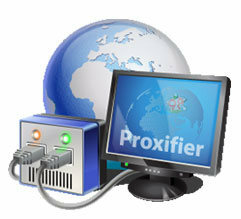 Our ultimate goal with the v3 release was to create the world's most advanced proxy client. 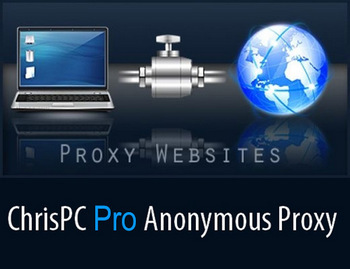 ChrisPC Anonymous Proxy Pro is the privacy tool that anybody would need to use to protect their online experience. 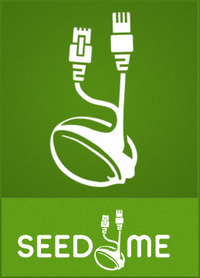 Browsing, buying online, watching online TV channels or reading online newspapers are part of our daily life. 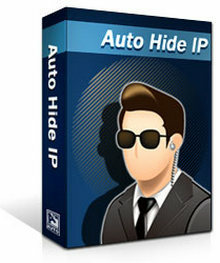 Auto Hide IP — allows you to surf anonymously, change your IP address, and guard against hacker intrusions. Your IP address — your identity and can be used by hackers to break into your computer, steal personal information, or commit other crimes against you. 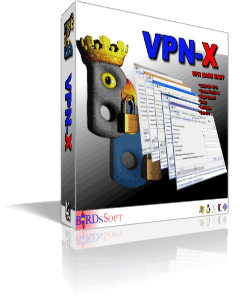 Auto Hide IP allows you to surf anonymously, change your IP address, prevent identity theft, and guard against hacker intrusions, all with the click of a button. Real Hide IP — a small but useful program to protect your real IP address and encrypt your own information. 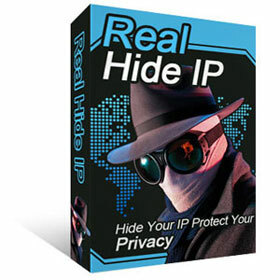 The program Hide IP allows you to surf the internet anonymously by hiding your real IP address, protecting your own information against hackers and provide full encryption of data.